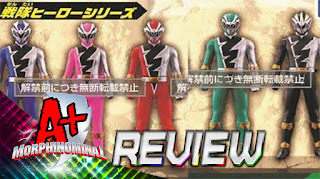 It's that time of the year again as it's Christmas time for Super Sentai fans as we get our FIRST LOOK at the brand new 2019 team of Kishiryu Sentai Ryuusouger! 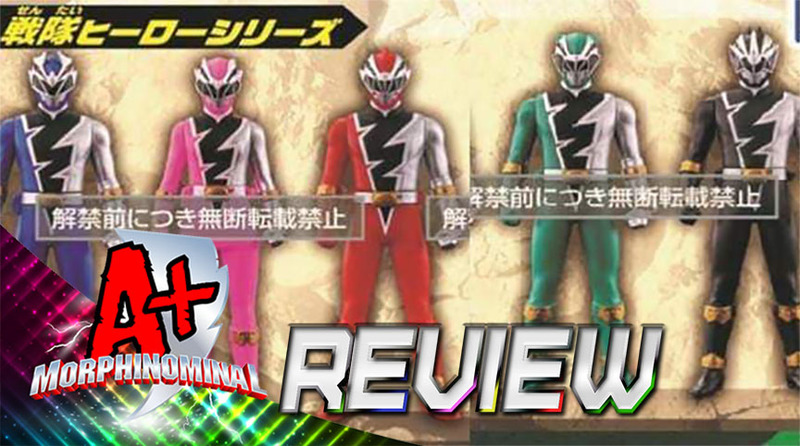 We explore the toy catalog scans, showcasing the new weapons and zords. Plus we discuss the return of the dinosaur theme and much more!! I called it Dino Knights as soon as I saw them.